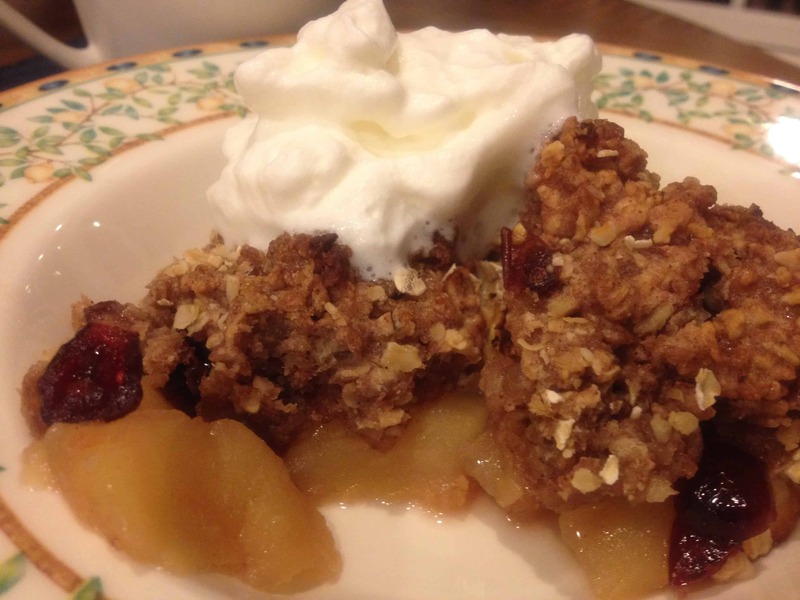 The Dinner Daily Featured in Rachael Ray Every Day! I am so excited to share some big news for The Dinner Daily. 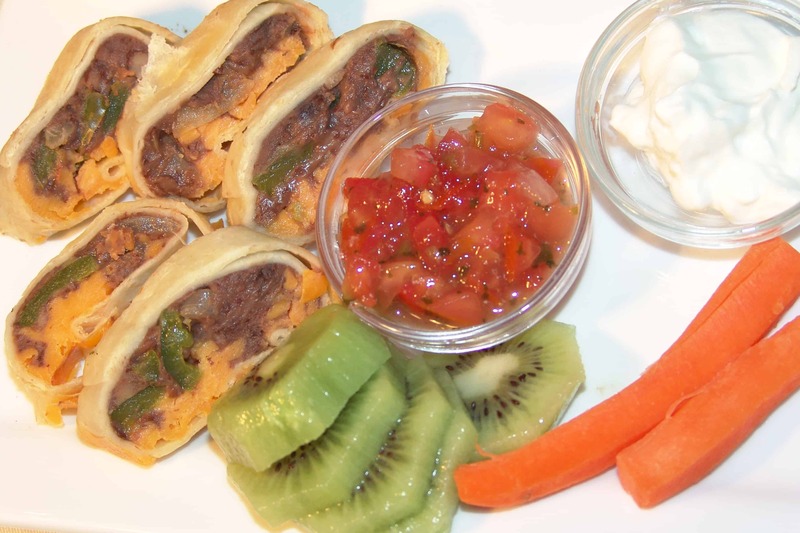 Our meal planning service was just featured in Rachael Ray Every Day! Not only did we get a great shout out but the food editor that tried our service raved about it! 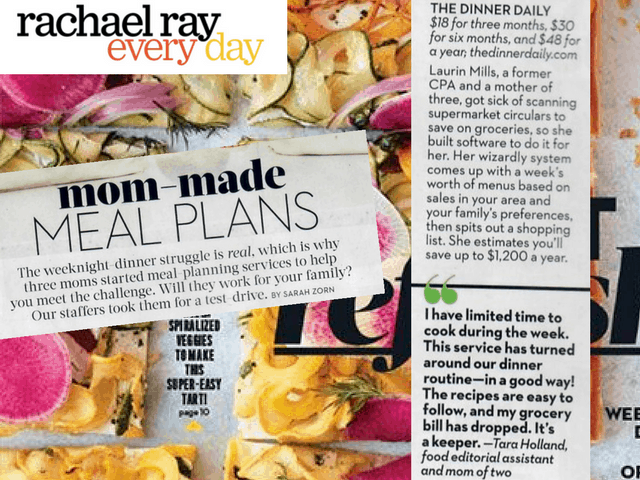 We’ve worked hard to make our service a simple, but effective and delicious solution to the everyday dinner dilemma and this great acknowledgment from a Rachael Ray Every Day food editor only encourages our team to find new ways to make dinnertime even easier and stress-free. We are especially focused on helping busy families and couples eat more healthy home-cooked meals, but without having do to the planning! 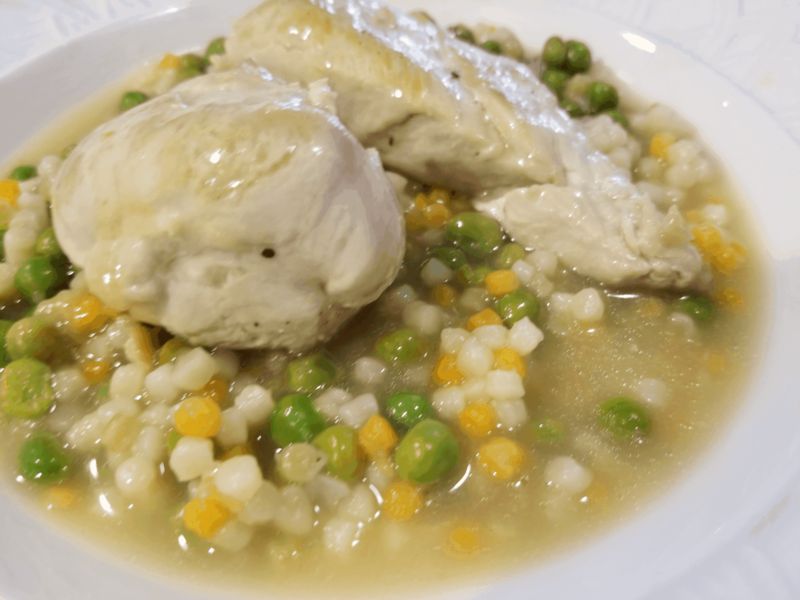 With our service, you get your weekly plan, can make changes in seconds and then order online or go shopping once a week and have everything you need for a week’s worth of wonderful dinners. As the Rachael Ray editor pointed out, so many of us have so little time to cook or even get a plan together that having someone else do the planning and budgeting for you might just “turn around your dinner routine, in a good way” too! 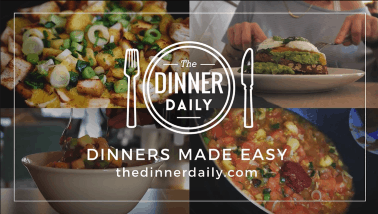 If you’ve just discovered The Dinner Daily, I know you’ll love it too. 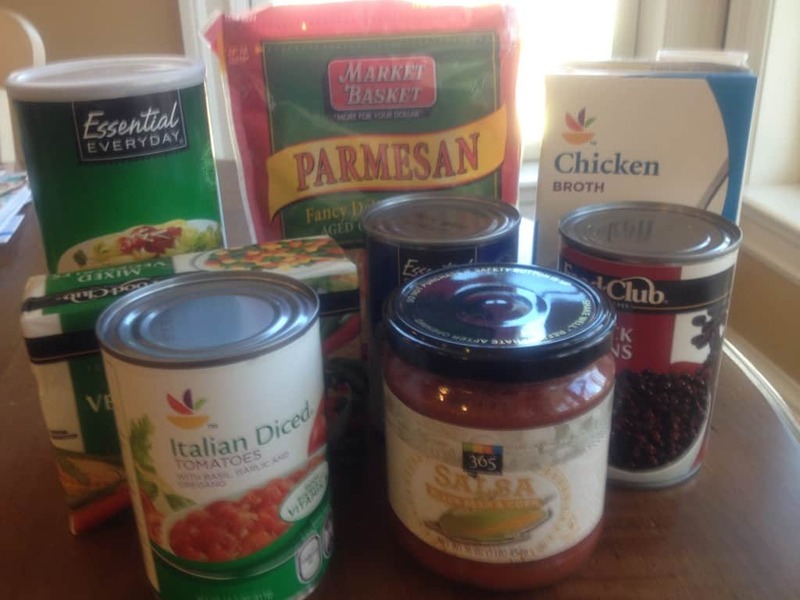 Curious about how The Dinner Daily simplifies life, saves you money and makes dinner time less stressful? Visit our How It Works page to learn more or give us a try! In fact, we’ve made it easier than ever. Now you can try our meal planning service for two weeks, absolutely free.